This complex, voted “Best Public Building of the Year”, is equipped with furniture from Actiu. 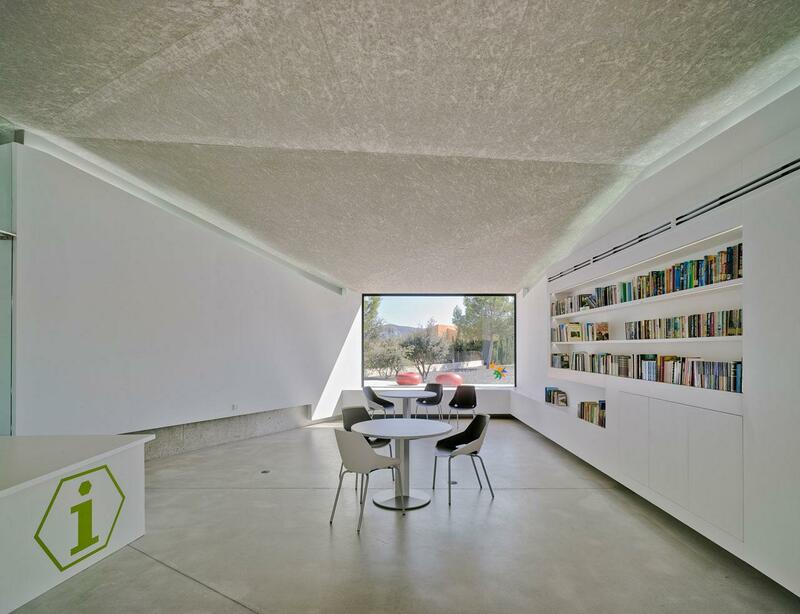 The Crystalzoo architectural studio has won the prestigious Architizer A + award for architecture and design for one of its most emblematic buildings, the "Administrative Extension of Bello Horizonte of La Nucía" whose interior is equipped with furniture from the Valencian company, Actiu . The relationship between this architectural studio and Actiu is a long one and dates back to 2011 with the equipment from Mirador Social Centre El Tossal. Since then they have maintained a close relationship which has led them to furnish this new project awarded "Best Public Building of the Year". 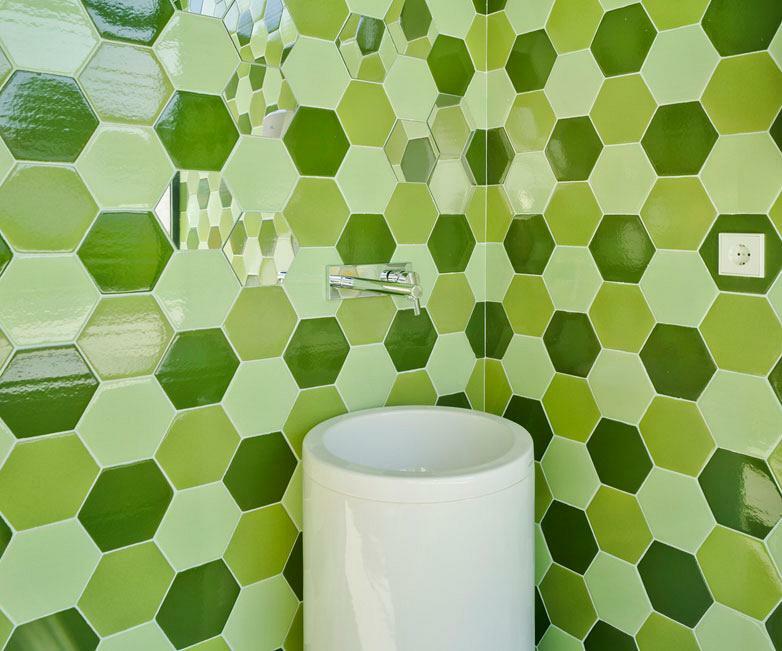 This innovative complex, which identifies itself with hexagons and ceramic, ranked first in its category ahead of other major projects in the United States, Hong Kong, Norway and Senegal. On May 12 architects will travel to New York to collect this prestigious award which forms part of the activities organised by the NYCxDesign, Design Week in New York, and will be broadcast in the fantastic giant screens in "Times Square". 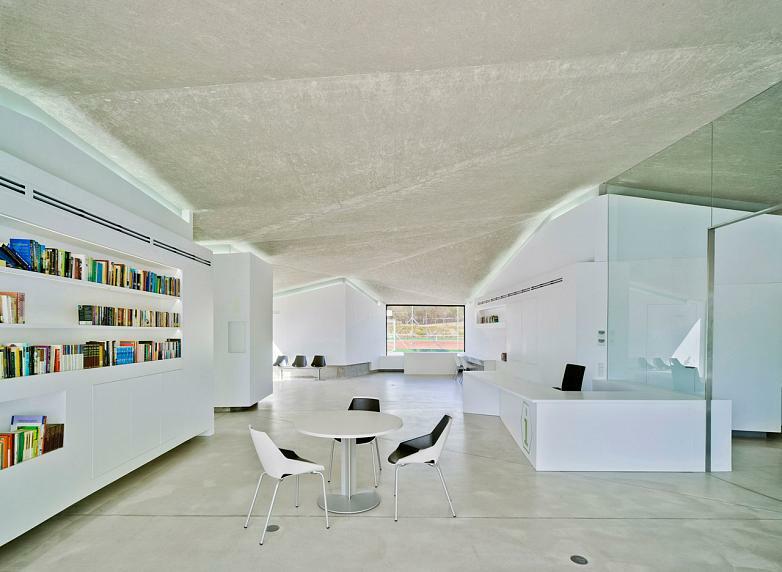 The Administrative Extension of Bello Horizonte, of La Nucía designed by José Luis Campo of Crystalzoo and furnished by Actiu, was inaugurated in October 2013, occupies 165 m2 and meets the needs of decentralisation of the town hall in La Nucia. 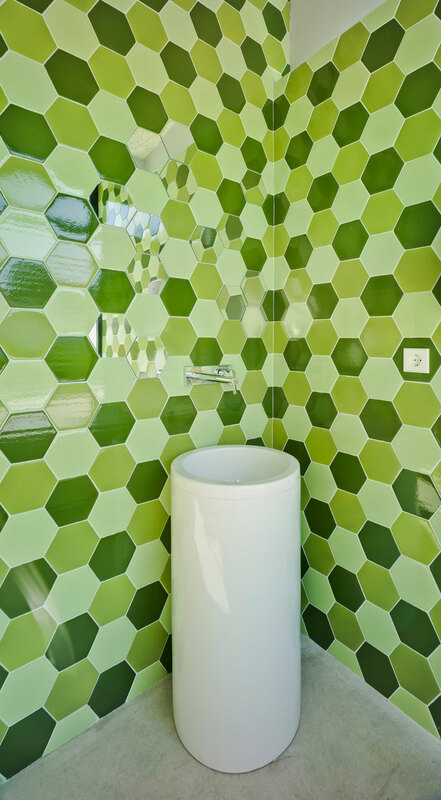 Sustainability, colour, large windows and the geometry of its glazed stoneware hexagonal tiles are some of the key characteristics of this complex, which among its furniture contains the Actiu Viva chairs, designed by Alegre Design. Far from the cold image of the traditional municipal offices, this building delves into colours and materials which provide a unique aesthetic character to this space, devoted to its social function. Therefore, the unevenly distributed trapezoidal spaces, define the structure of this modern complex on a single floor, located in the residential area of Bello Horizonte and conceived as a municipal office satellite, comprehensive and transparent, which facilitates dialogue between administration and citizens. The interior of the building is open and light, with a distribution which enables you to organise the interior in an almost circular shape, so that the entire space can be seen from a single point: the customer service desk. The interior equipment has different reading areas equipped with Viva chairs in its fixed model in row with castors. For reception chairs, Kados was chosen, a program of executive armchairs produced in black and white tones to match the room. For individual tables, the Peana model was chosen, with its aluminum structure which gives it great stability and an elegant presence. 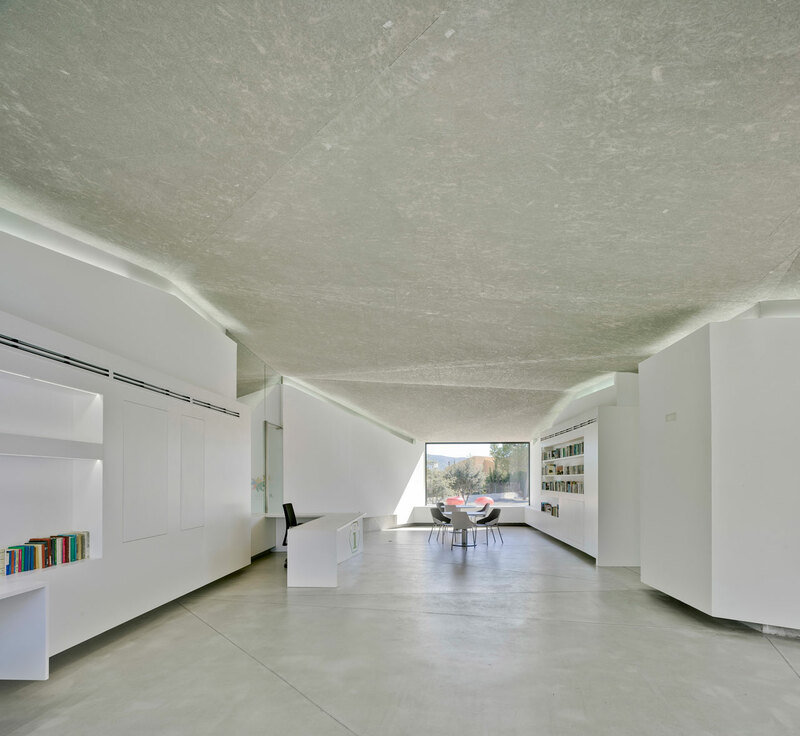 The interior architecture is produced with concrete coated with plaster. Hanging ceiling lamps accentuate the lines where the sloping roof meets the walls, which visually extends the interior of the building. 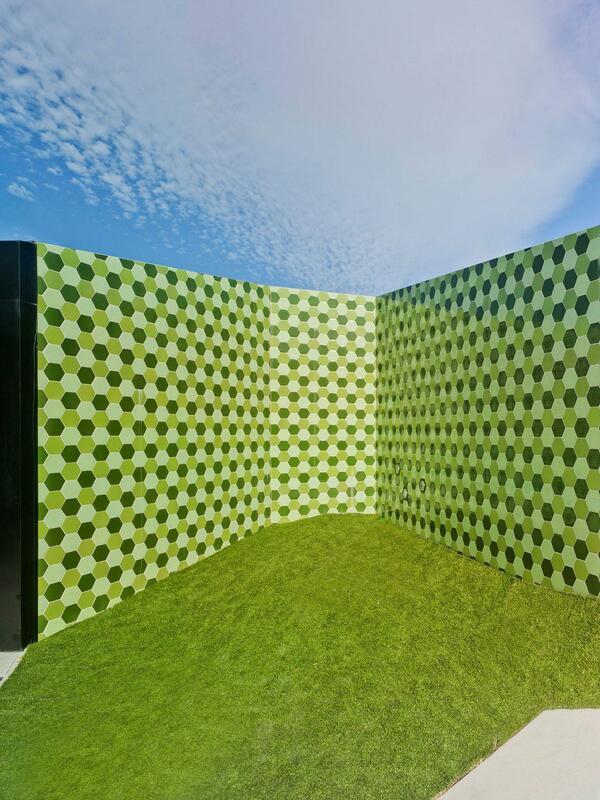 The International Architecture and Design awards 'Architixer A + Awards' are one of the most important in the world and the most representative in the United States and will be given out at a gala this year on May 12 within the context of the NYCxDesign , Design Week, New York. Crystalzoo is an architectural studio considered as one of the top six architectural firms in Alicante and among the best 300 studios in Spain. 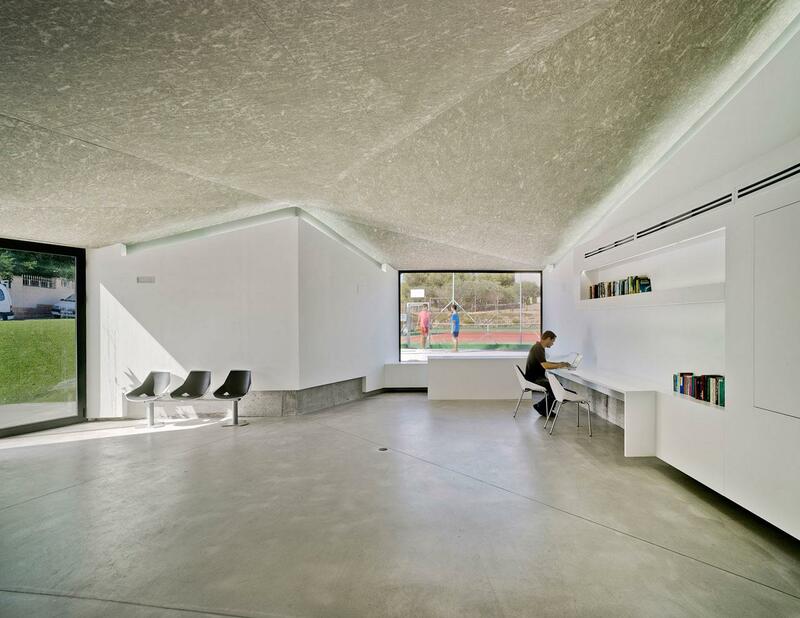 They have been recognised with prestigious national and international awards such as the FAD2010 for the IES Rafal (2009) or FOPA for the Library in San Vicente del Raspeig (2010). 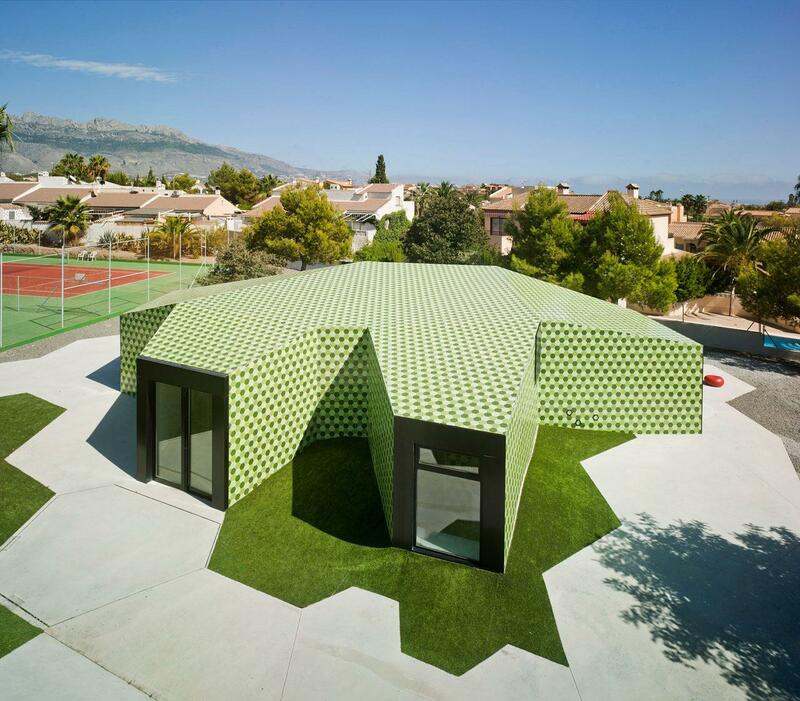 Among its works various projects can be found in the province of Alicante such as the Seu University which is part of Alicante University (2013), considered by the media Dezeen as the seventh best educational work in the world in 2009, the Municipal Library in San Vicente del Raspeig (2010) or the Youth club in Novelda (2011). 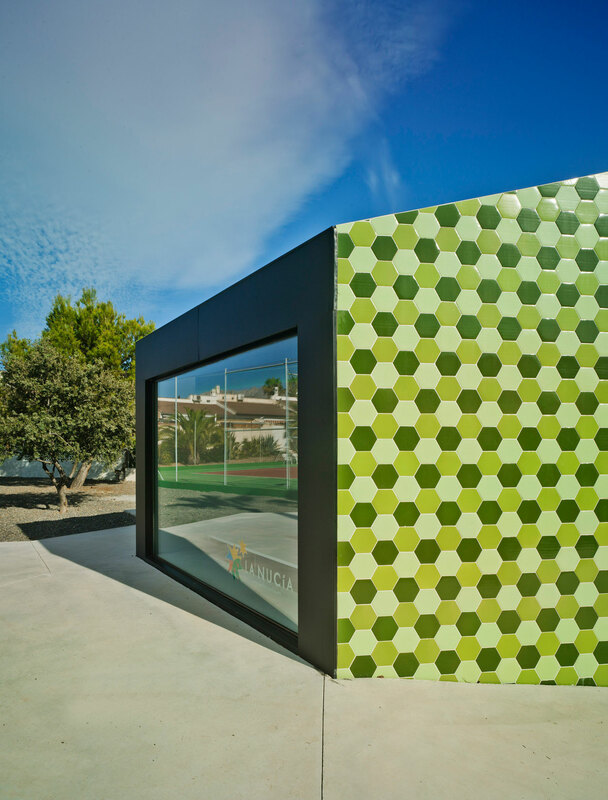 Furthermore, many of these projects such as The Environmental Education Centre The Captivador Nucia (CEM),or The Social Mirador El Tossal Centre in La Nucia (2011) have won several awards and have relied on the equipment from Actiu.